No one wants to be hacked. It looks terrible PR-wise and it hurts the bottom line. Protecting your intranet means maintaining the highest standards to keep your company safe. Our Lead Cloud Architect, Gavin Lewis, discusses the challenges. 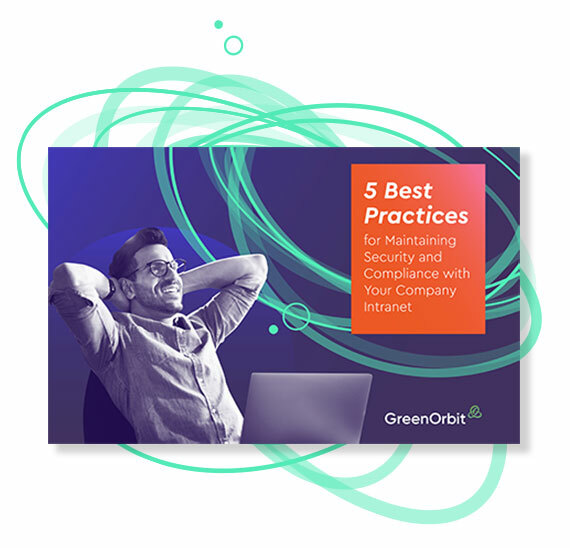 This eBook is for IT specialists and digital workplace managers who want to ensure their intranet is safe, secure and compliant.